1. Based on Android 6.0 system, 2+16GB storage Quad core 1.4GHz chip, quickest running speed in the market. 2. 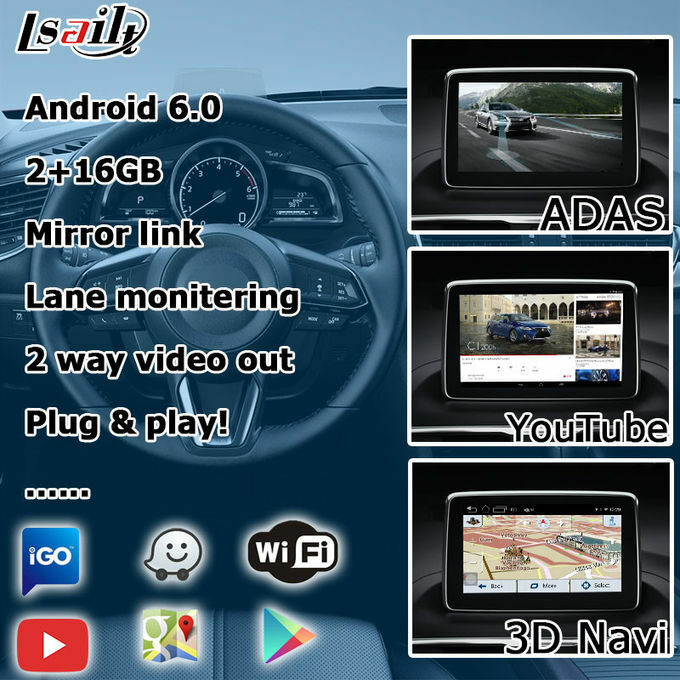 Compatible all Android apps include YouTube, Waze, Google map, iGO, Real-time & offline navigation etc, free download from Google Play store. 3. 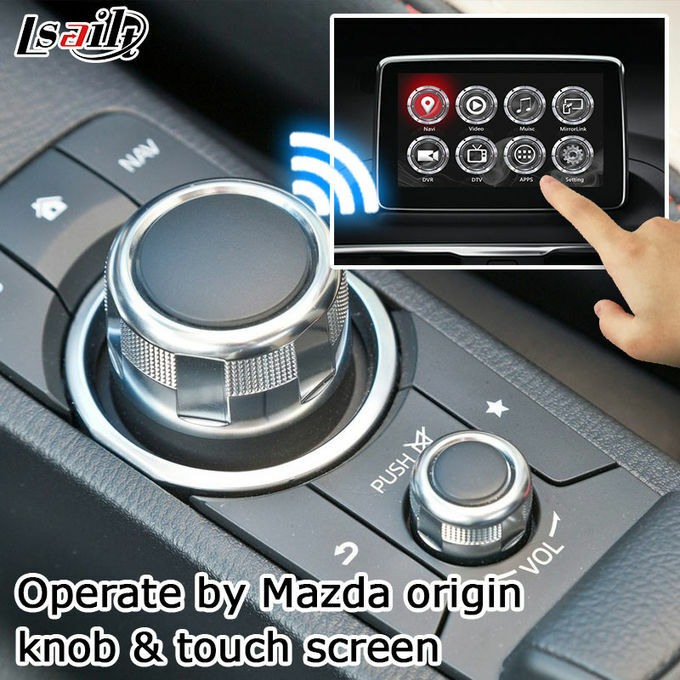 Operate whole system by factory origin shift knob touch screen. 11. UI background picture and icons could be make specially for you demanding. 7. Quad core processor 1.4GHz. Master processor: Quad-Core Processor basic frequency is 1.4G. Flash memory: 16G EMMC Flash, maximum 64G. 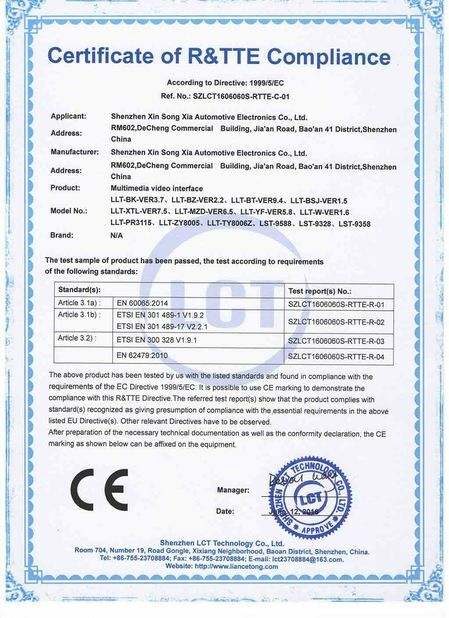 BT module: RTL8723BU,support BT4.0, firmware support Bluetooth functions. Support USB 3G dongle,WiFi can be as a hot spot output. Synchronizing signal: composite synchronizing signal. Separate sync signal. Video output format: simulate RGB and CVBS composite synchronizing signal output , one of them optional. Analog video output: Support the display position adjustment,and brightness contrast adjustment. The resolution of the video output: 800×480,1024X600,Maximum 1920X1080, Support any resolution. Audio output: Left and right channel stereo output with audio valid indication signal. Sound Control output: IO output or UART output. Single track MIC input: support voice navigation, support SPDIF output. 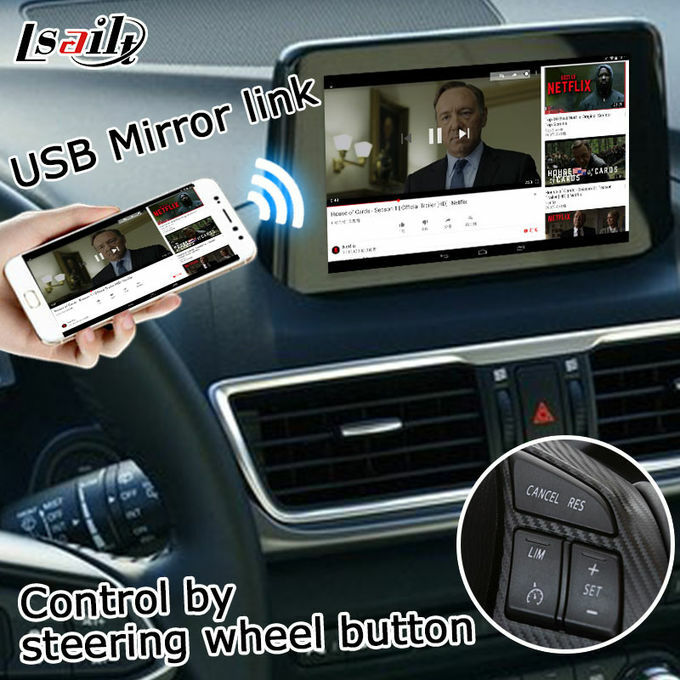 Touchscreen interface: Support 4-wire resistive touch (support two point touch function), support serial touch, two ways to touch without modifying the hardware. Change software will be ok.
Memory card types: support maximum 64 gb TF/SD card, support read U disk, mobile hard disk storage. USB port : USB OTG 2.0 . 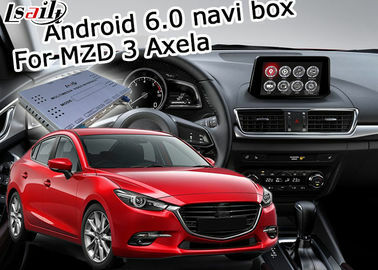 Supported map software: APK install automatically or installation package . 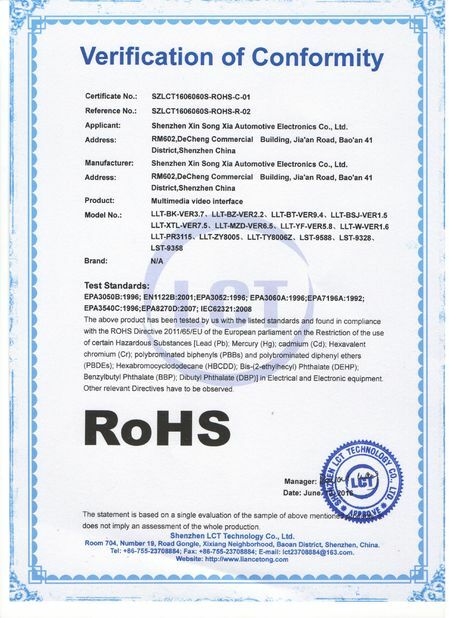 Voltage range: 7 ~ 16v (optional 9 ~ 28V), with undervoltage shutdown (7V protection shutdown). ACC control: ACC support delay shutdown, and SLEEP combination can be set off at any time. 1. Video interface box 1 set. 2. Specially use power cable 1 piece. 5. Android:Internet access, HD video playback, full audio format, voice search, comes with WIFI, Real-Time traffic Navigation, arbitrary, automotive Android phone.